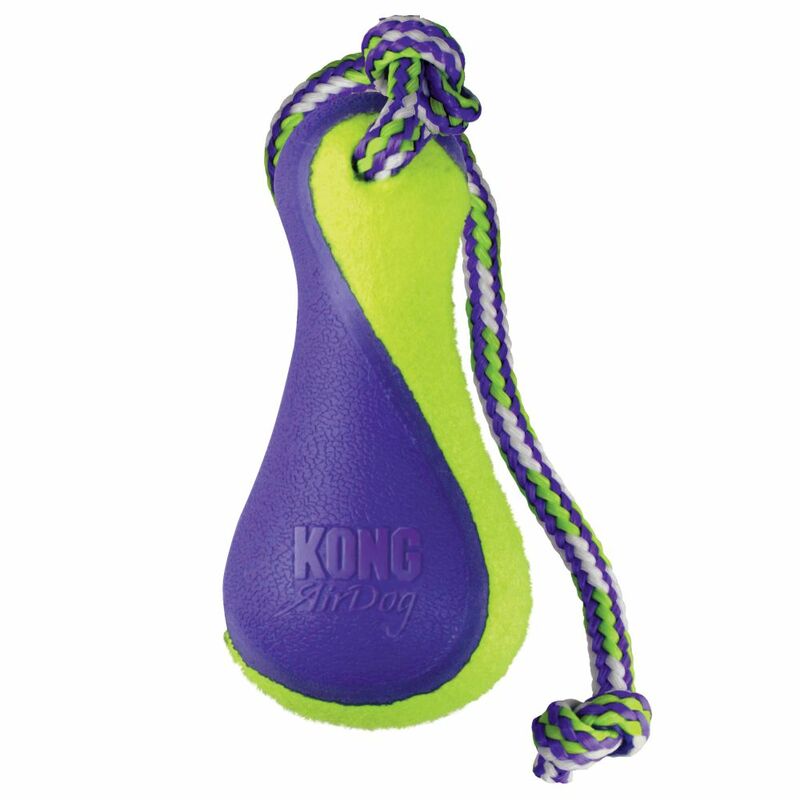 The KONG AirDog® Fetch Stick with Rope floats high on the water and comes with a high-quality throw rope. 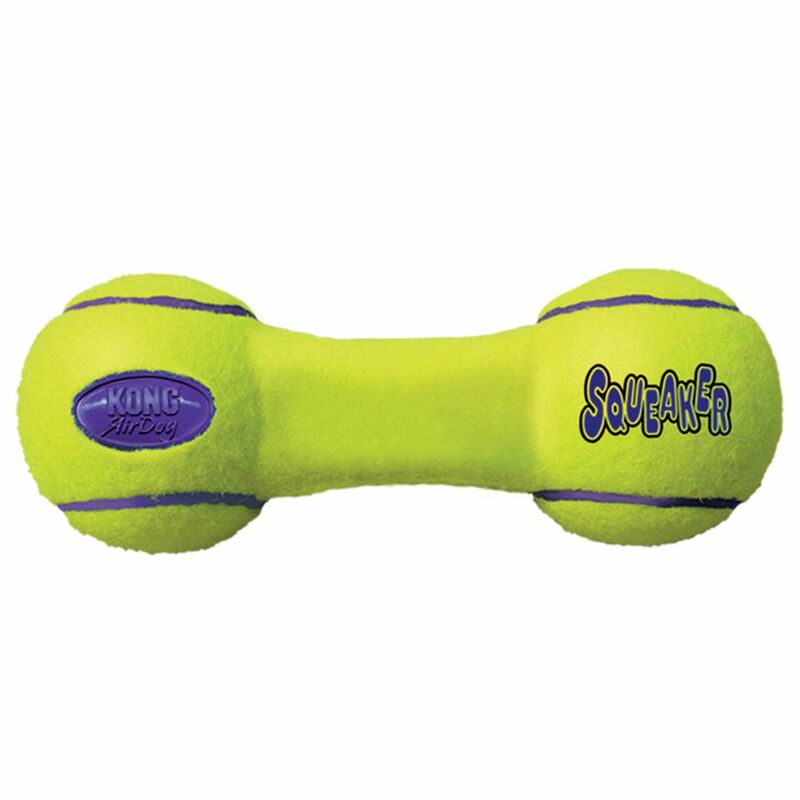 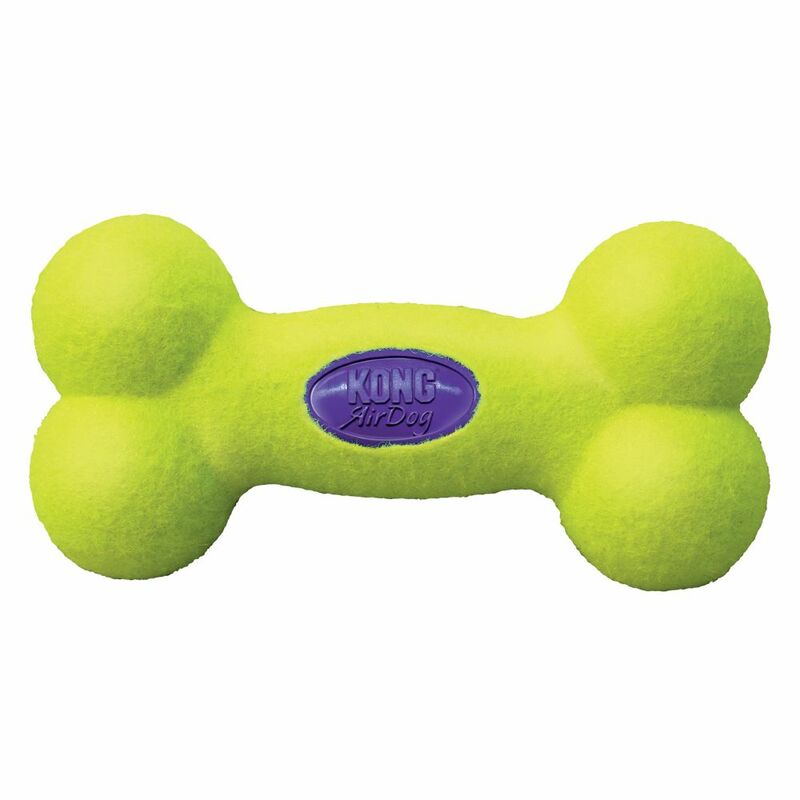 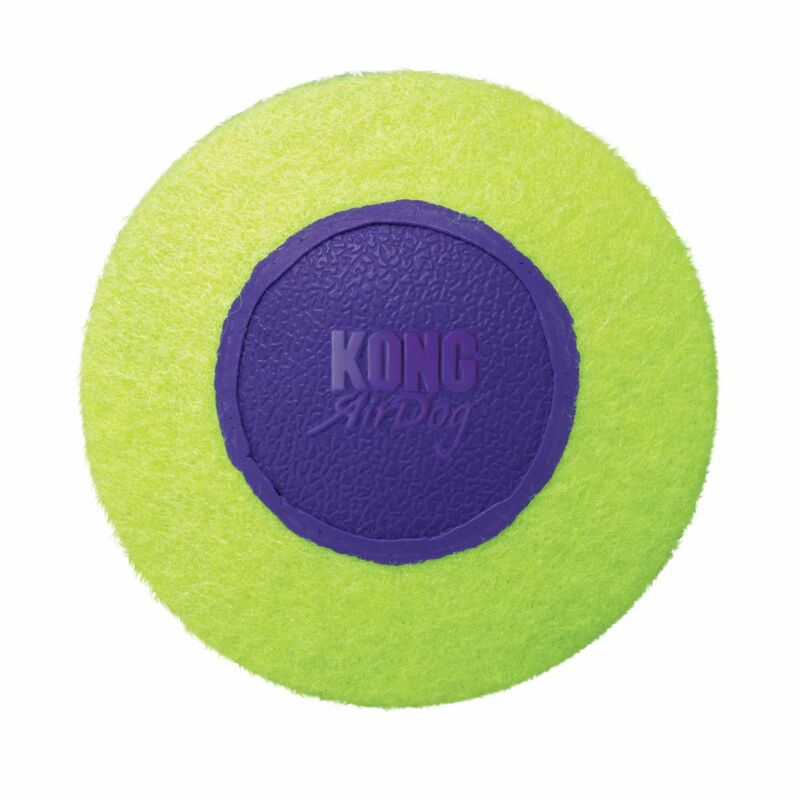 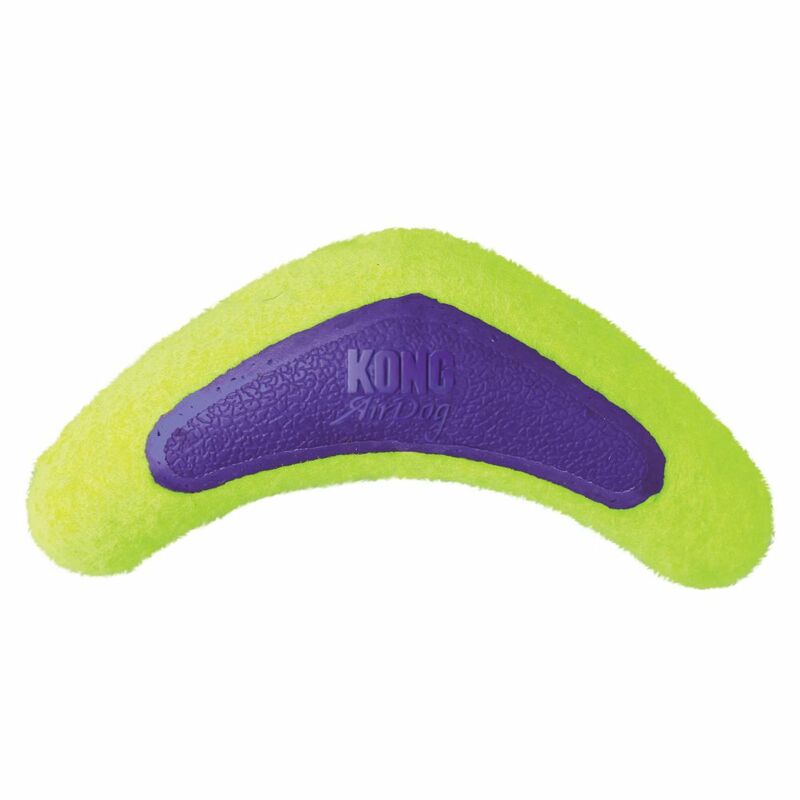 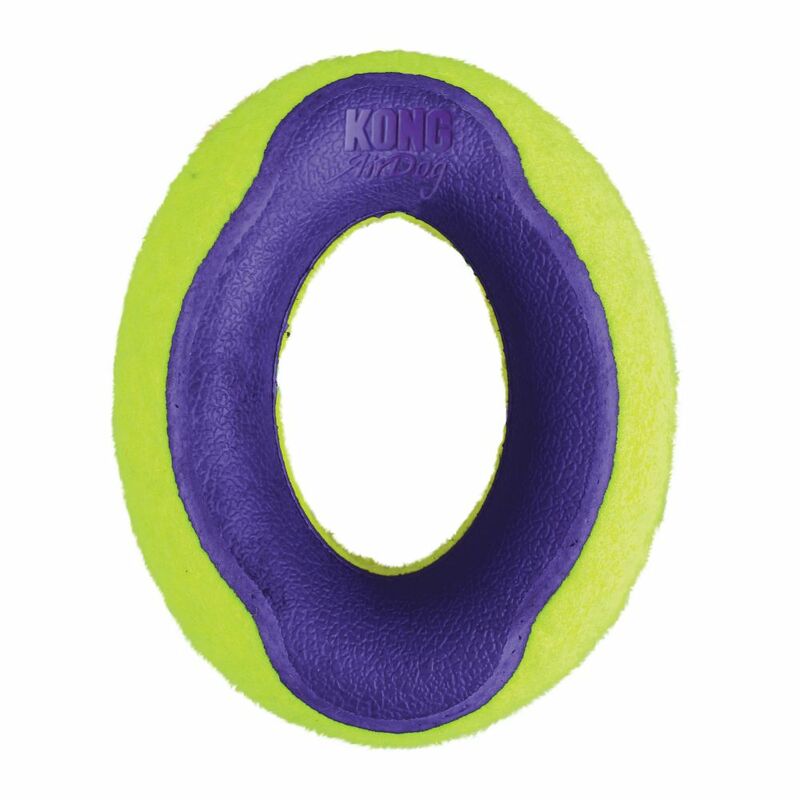 It’s made from our non-abrasive tennis ball material, which is gentle on teeth and gums. 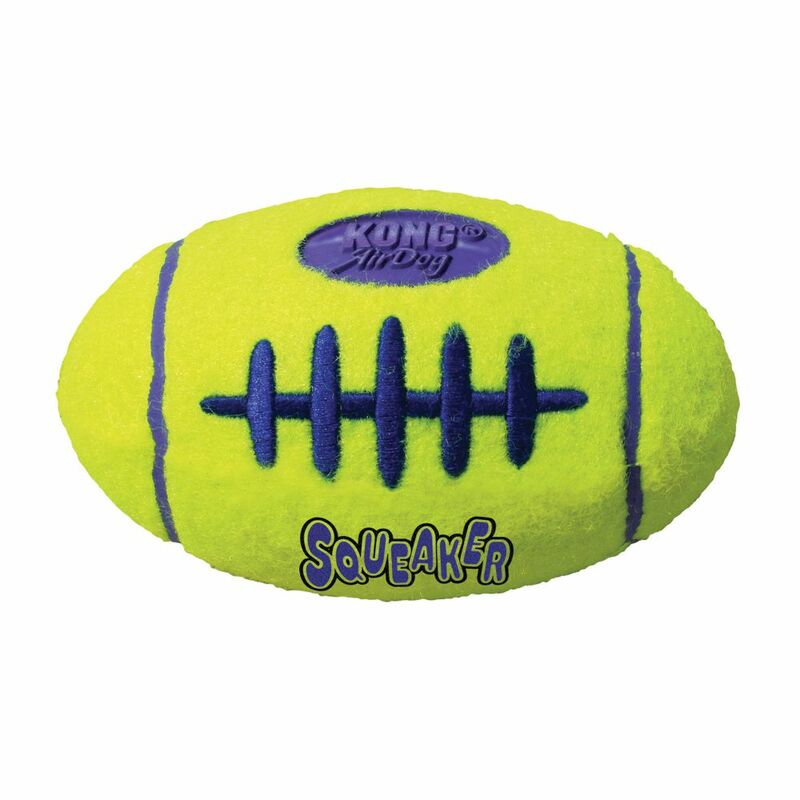 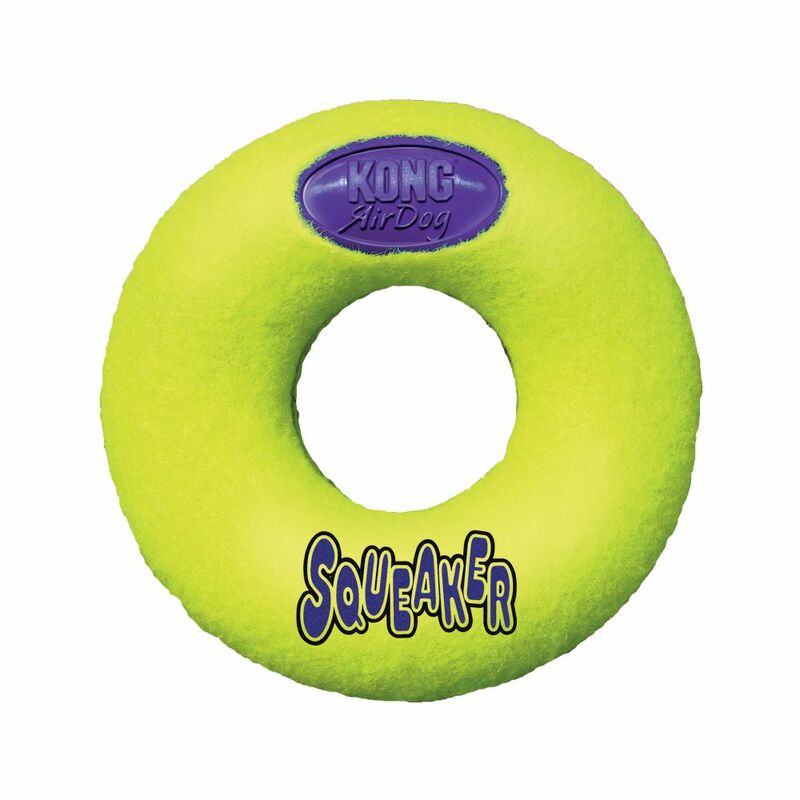 This toy is great for the dog that loves to swim and fetch. 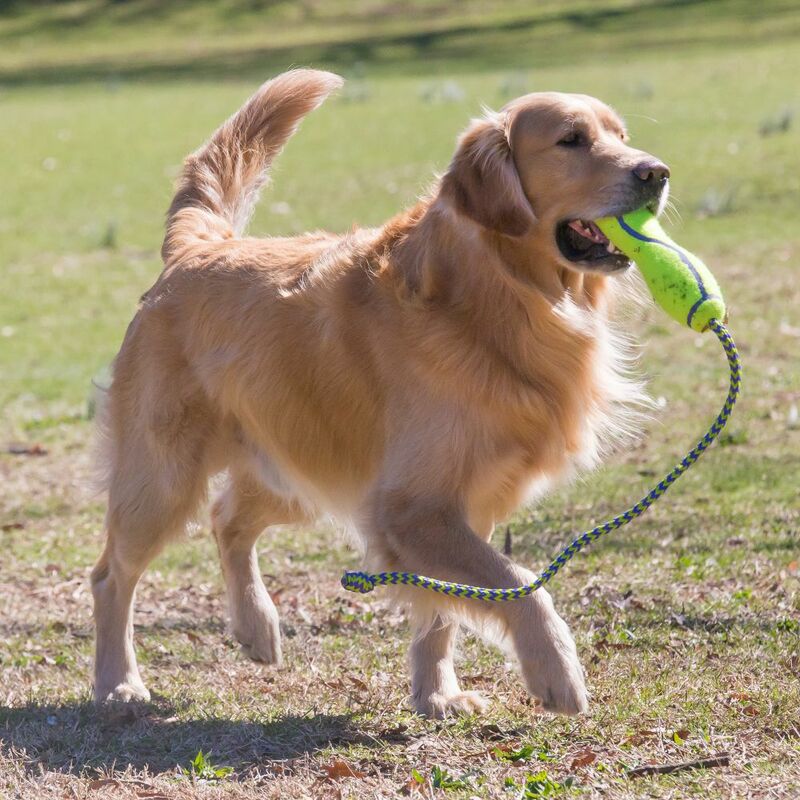 Find your dog’s favorite AirDog® shape and let the games begin.